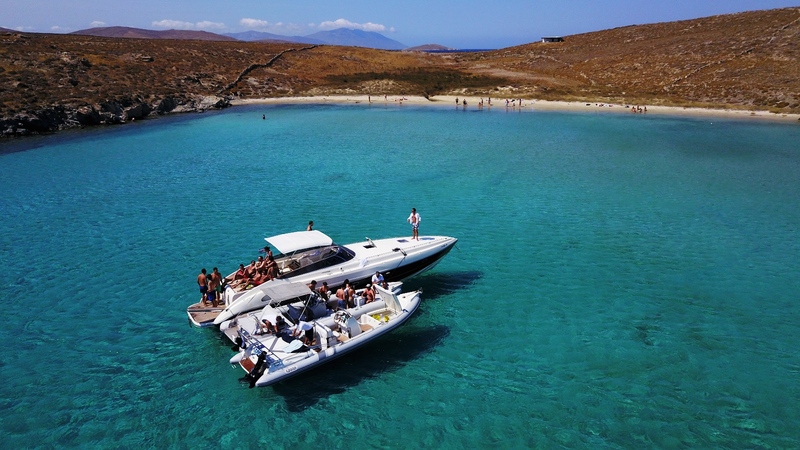 Allow yourself and your friends the opportunity to experience the unique experience of a private cruise on Mykonos and neighboring Delos and Rhenia. 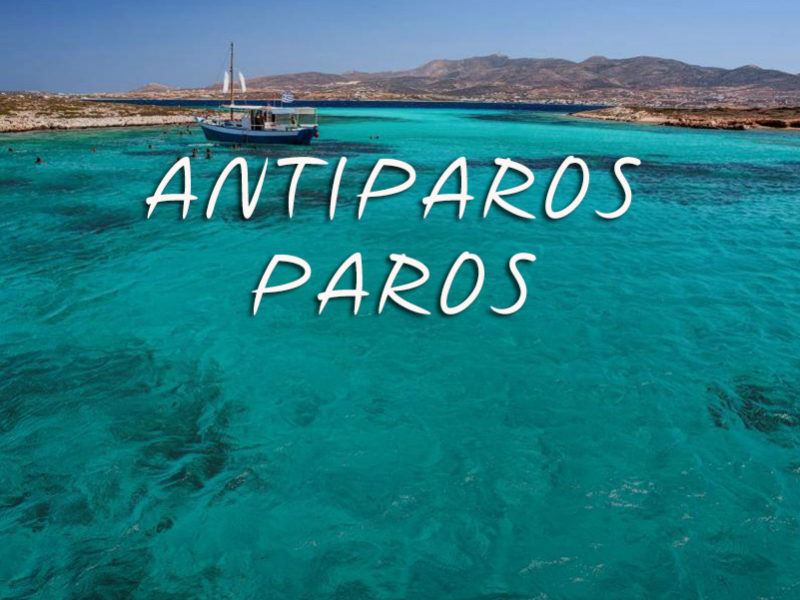 Meet the famous and the remote beauties of the area and expose yourself to a different and uncharted Mykonos! 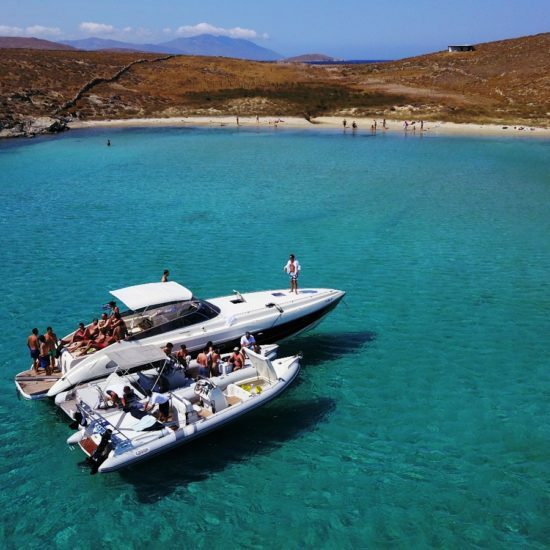 Visit beaches that are only accessible by boat and live unforgettable moments by swimming in the crystal clear aquamarine waters and enjoying the sun and a drink on board. Furthermore, you can visit the famous southern beaches of Mykonos and feel the vibes and the energy that characterizes them! We are at your every disposal to offer you an unforgettable experience that will surely be among the things you will remember from your visit to Mykonos! Do not miss the opportunity!